Despite its relatively short distance from the city centre, there remains some trepidation about heading 'soo side' if you don't already dwell there – but along with the best parks in Glasgow, its eating and drinking scene is becoming a major boon. Shawlands and Strathbungo are the places to be, but from OIlie’s in Pollockshields to Ian Brown in Giffnock, neighbourhood dining shines – and we’ve even got our own beer thanks to Glasgow’s original brewpub at Clockwork. At those two hotspots it’s all too easy to contrive a full day’s dining. 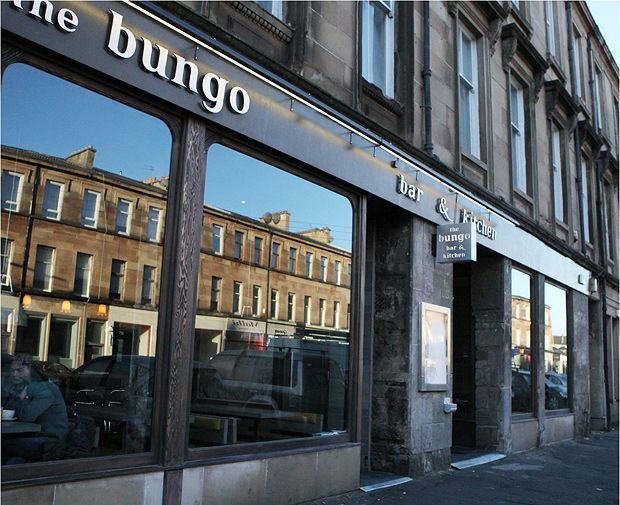 Bungo – on the increasingly fashionable Nithsdale Road – serves up everything from superb breakfasts to a sumptuous evening menu packed with global influences. The nearby Mulberry Street is another winner, whether for an ale in the bar or the venue’s uncomplicated hearty and homely dishes. While these two are busy all day, breakfast and lunch competition comes from Tapa and Gusto & Relish, both of whom have spear-headed the neighbourhood bakery and deli revival. Moving into nearby Shawlands, and there’s no better example of community spirit than The Glad Café, from brunching parents to weekend gigs, it has had a major impact on the area and its success has proven that eschewing big chains for independent enterprise is more prevalent here than even in the west end; the recent opening of The Butterfly & The Pig in a prime location at Shawlands Cross is testament to that. And then there’s Buddy’s – from a single-branch takeaway where patrons would queue in the rain for a burger, to a fully-fledged restaurant and a second takeaway, if you’re looking for the epicentre of Glasgow’s burger explosion, Buddy’s is the place to come. With property prices continuing to lure people south, its social scene is growing busier and more intriguing every year – with plenty of room for visitors as well as locals. Kevin Scott is a writer and journalist who has been covering the Scottish food and drink sectors for ten years. He is currently editor of Scottish Local Retailer magazine and lives in the Southside of Glasgow.